Rayo have been linked with their former manager Paco Jemez in Spanish media reports as they bid to stay in the top flight. 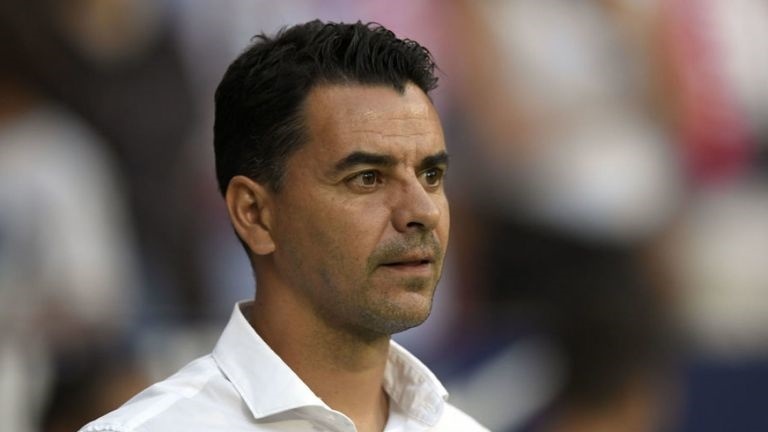 The fear of relegation has led Spanish club, Rayo Vallecano to sack coach Michel after seven consecutive La Liga defeats. The run of defeats has left them second from bottom in the standings, six points away from the safety zone. “We thank him for his immeasurable work over the past three years and his unquestionable successes (including) promotion to La Liga in 2018,” Rayo said in a statement on Monday. Michel, who enjoyed two spells at Rayo as a midfielder and is considered a club great, was appointed manager in 2017 after first coaching the youth team.